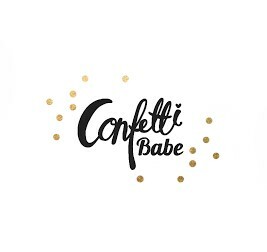 Confetti Babe: To Cloth or Not to Cloth? I am so frustrated! Zoey has a horrible diaper rash! She has had a rash for over 2 weeks off and on and nothing had seemed to help. I switched her diapers from Huggies to Pamper. Her wipes are now completely unscented and fragrance free. I want what is best for her bum because it just looked horrible. 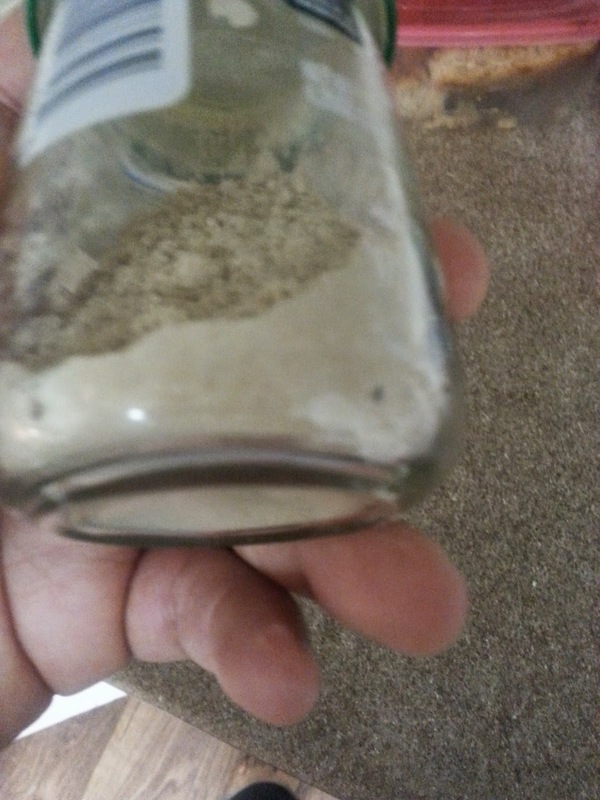 We even tried browned flour. Yes, I said browned flour. I was told by an older person that it worked and it's been working for ages. I figured that since it couldn't hurt her, then why it. It seemed to have cleared it up and I thought our rash days were over. Unfortunately it came back. We have been through everything and finally broke down and called her Pedi for a prescription. After a ton of research I am really looking to go to cloth or Honest Company diapers. I think that the decision with Honest Company would be really easy because all of their products are all natural and they even have cute designs! Cloth diapers come with so many different options and I am completely lost! Pockets, insets, and covers, oh my! Do you cloth? If so, what brand? What do you love about cloth or disposables? What brand of disposables works best for your little ones? Best baby bum rash cream? We have used cloth diapers with Amelia from the day we brought her home! Fortunately, we took advantage of a diaper service and started with rentals of prefolds and covers for 6 weeks. Then we switched to AIOS (all in ones) in the imagine brand (also through the service). We LOVE THEM!!! I have also always used cloth wipes, even when we are out! My solution is just water and tea tree oil in a wipes warmer. The only time she started to get a diaper rash (I think it was a heat rash) I put corn starch on her bum and let her go diaper free for a few hours. Cleared right up! Good luck momma! I am going to try cloth wipes for sure. She's so sensitive that everything has to be fragrance free. Do you mind sharing the service name? I made my own wipes with coconut oil and a drop of organic baby wash. I has helped a lot with keeping her diaper rash at bay.